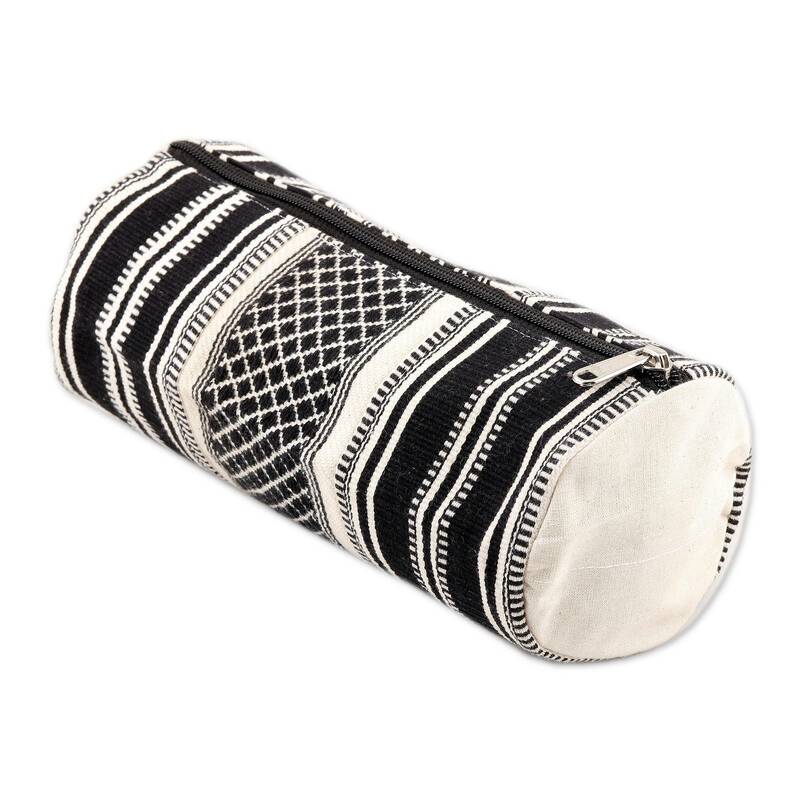 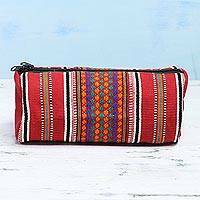 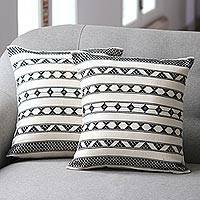 UMBVS Desert Weavers of India design this handy cosmetic case in classic black and white. 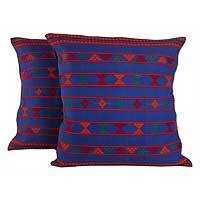 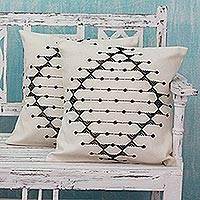 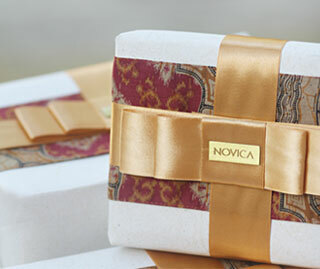 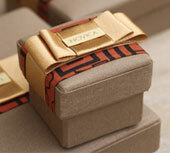 100% cotton threads are woven on a handloom to create a handsome and intriguing pattern. Featuring a black cotton lining, the cosmetic bag closes with a zipper.